Women are increasingly (albeit slowly) taking more control in work, politics, life and society. However, unfortunately, being a woman means one has to consistently work extra hard to understand and know her own body to stay in control, because, unfortunately according to the laws of many governments and society-at-large, her body isn’t truly hers. 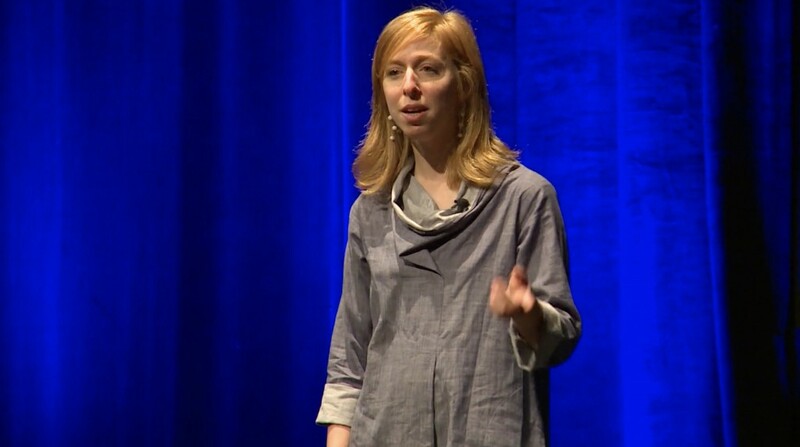 At 2015 Quantified Self Conference & EXPO, Ilyse Magy presented a fabulous talk, Know Thy Cycle, Know Thyself, that focuses on her recent learnings of her body and menstrual cycle, inspired by a MUST READ book for every female: Taking Charge of Your Fertility by Toni Weschler. Ilyse Magy talks about how the author, Toni Weschler took the mystery out of the menstrual cycle with her book. By tracking certain metrics daily, Ilyse learned why her body is doing what it’s doing and can then conduct her sexual and emotional activity accordingly.